Good morning everyone and happy Saturday. 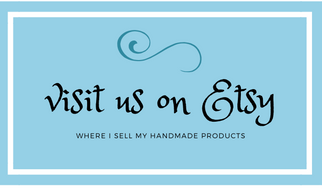 And as usual you all have outdone yourselves with some of the most awesome DIY projects, crafts and yummy recipes. I have such a hard time deciding on what to feature - they're all that good! But before I do the features I'd like to share what I have been up to this week. With the end of the school year winding up for us it has been a busy week here as I know it has for many of you. I actually did a guest post at The V Spot this week and shared this cute little Vintage Flower Box that I recycled from a thrift store find. 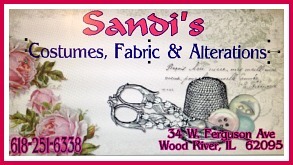 I just love transforming something old into something new for our home. Now let's get on with this week's features. It was so hard to choose from among all the great things shared last week. 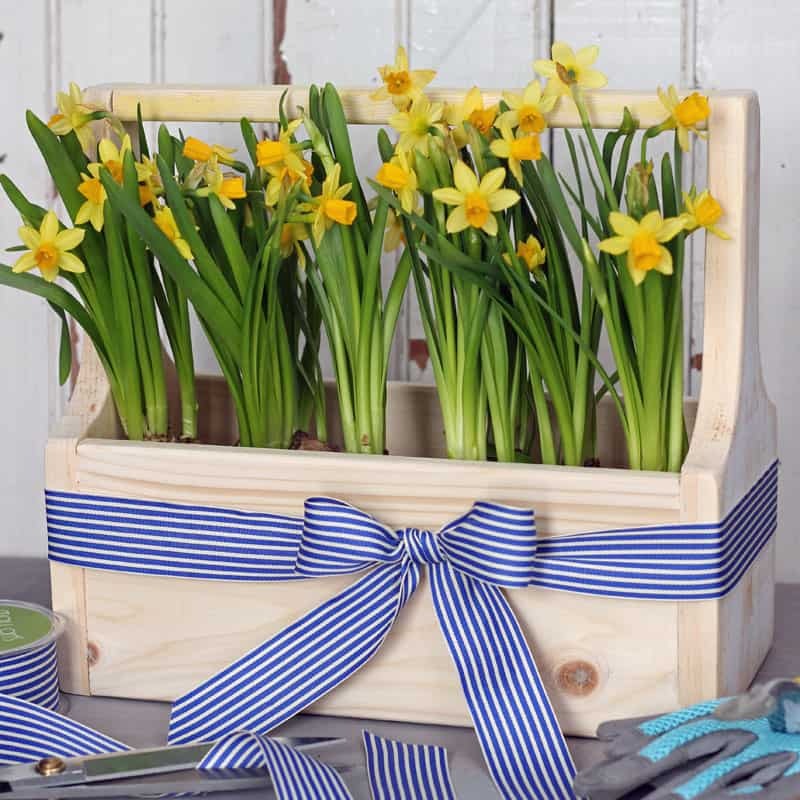 I love a good upcycle and I have to say this drawer turned flower box that The Scrape Shop did is so pretty. Perfect for the patio. 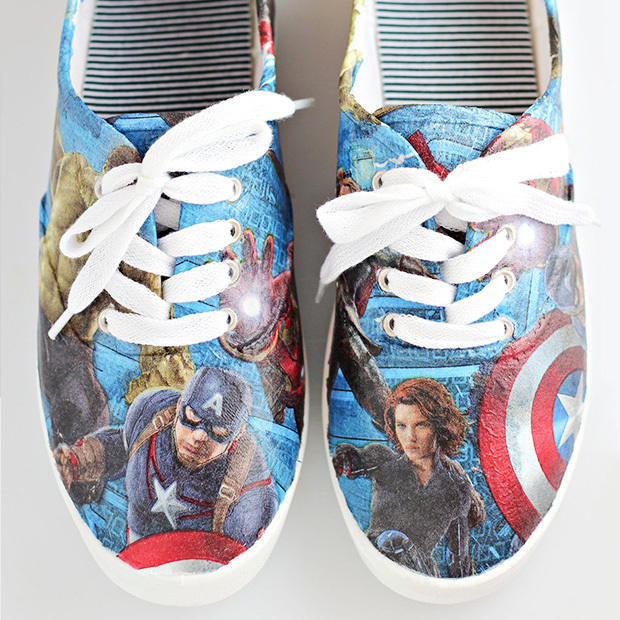 These tennis shoes that The Comic Con Family made with paper napkins are so amazing. Yes, you read that right and they have a wonderful tutorial to tell you how to make your own. I have an vintage wooden tool box and would like to have another but they are hard to come by. 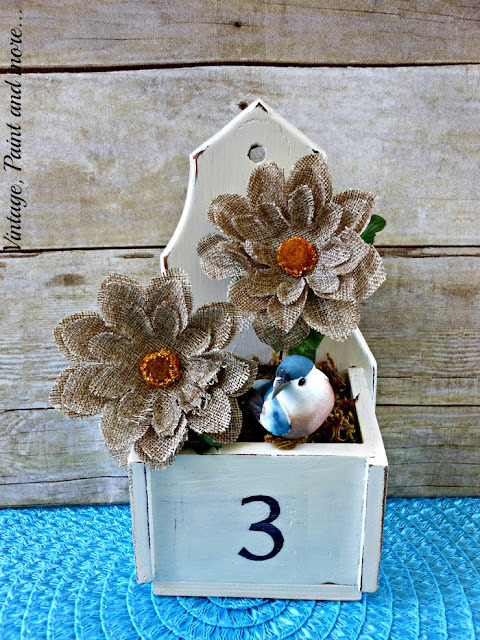 Fyne's Designs made her own in just 15 minutes and has the tutorial for you to make yours. 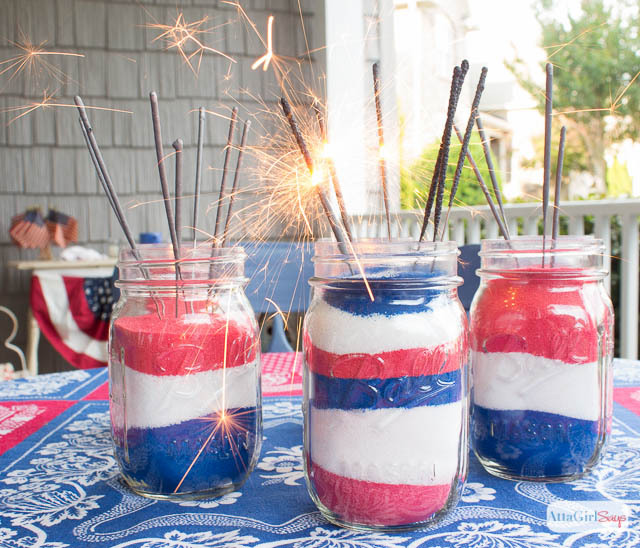 If you still need some decor for your Memorial Day Festivities Atta Girl Says has an easy tutorial for these quick and easy sand art mason jars. Aren't they the cutest. You will not believe the before of this family room or how Snazzy Little Things made the focal point on her wall. Gorgeous after and she has a wonderful tutorial to do your own. 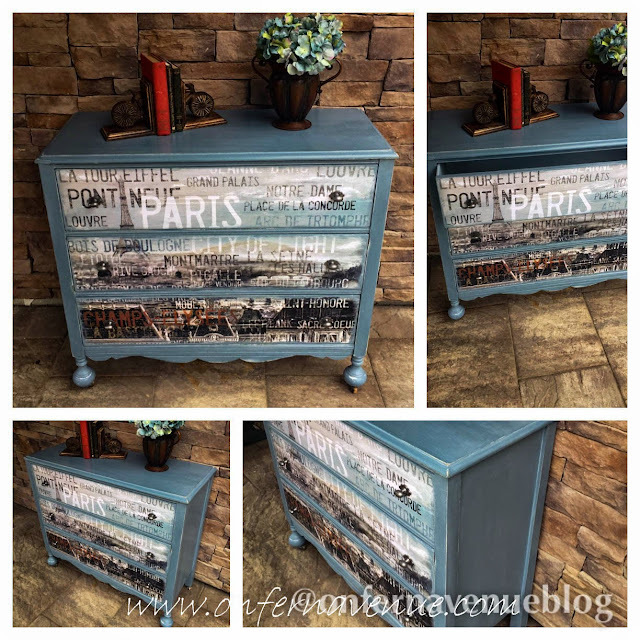 I am absolutely swooning over this dresser makeover that Fern Avenue did using a poster she had on hand. I know I have the perfect spot in my home for one like it. Just gorgeous! 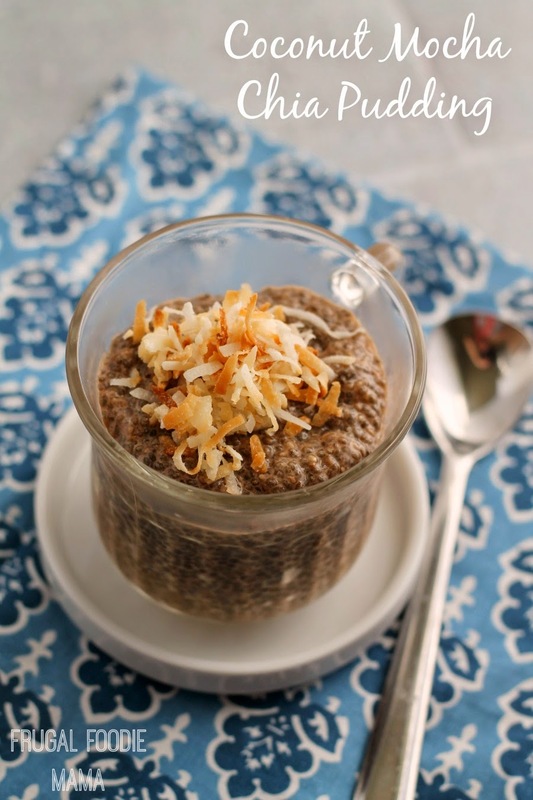 I have been trying to incorporate chia seeds into my diet on a daily basis and this recipe for Coconut Mocha Chia Pudding that Frugal Foodie Mama shared looks and sounds so delicious. Can't wait to try my own. Thanks so much for hosting and thanks for your visits! Wishing you a great Memorial Day weekend!! I love your flower box. All the features are lovely. Thanks for hosting. I'm sharing a large rag quilt I made this week.